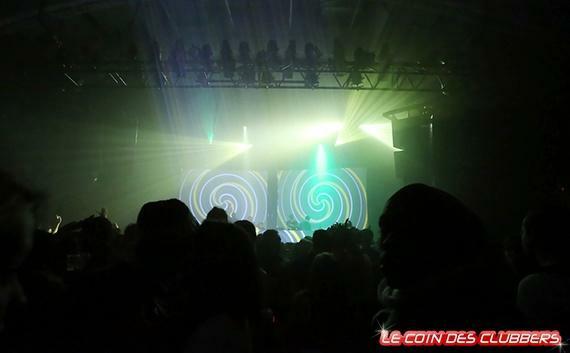 Last Saturday at La Laiterie was a techno party with spanish star dj’s Gabriel d’Or & Bordoy. Bazik all night long and people really love that ! 6 hours vj set with this set-up : Bazik, Resolume & Millumin for the video mapping. A Novation Launchkey Mini midi as controller.